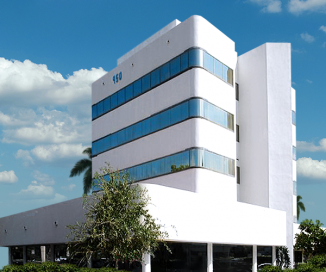 Siperstein Dermatology Group is proud to service the southern Palm Beach County area with two office locations in Boca Raton and Boynton Beach, Florida. 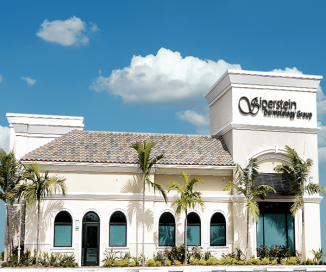 We hope to make your experience at Siperstein Dermatology as comfortable and convenient as possible. Please see below for information about our hours, locations, appointment scheduling. Please click on the above office to see a map, pictures, and office hours.